…and the rest is history. Unfortunately, much like this blog, I haven’t been very consistent with keeping up with it. 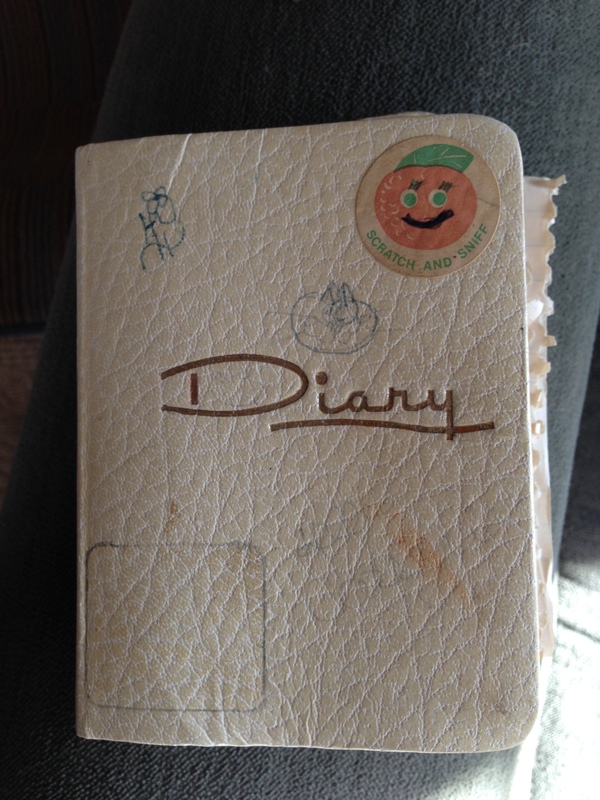 Event journaling is easier… pregnancy, travel, knitting, gardening… but the day to day recording of thoughts or happenings often gets overlooked. 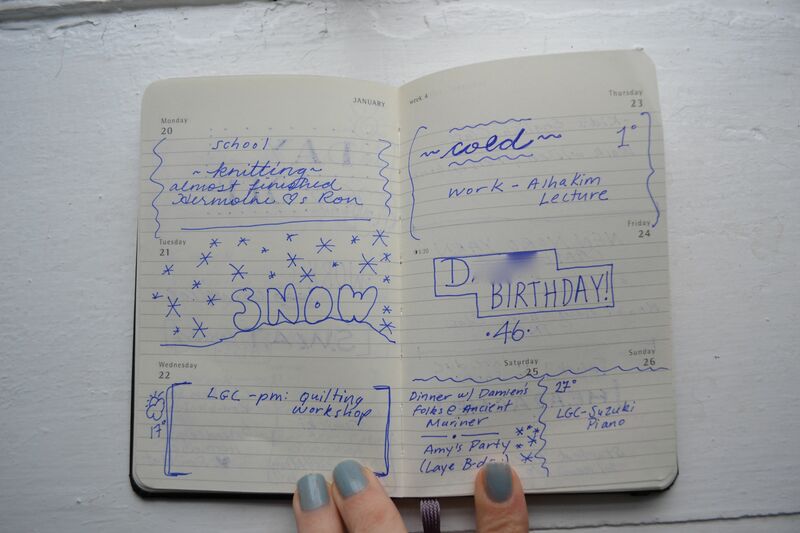 This year I thought I’d try something different and purchased a Moleskine pocket calendar. I got the idea because I was cleaning out a desk drawer, and came across a bunch of (pre-iPhone) old pocket calendars. 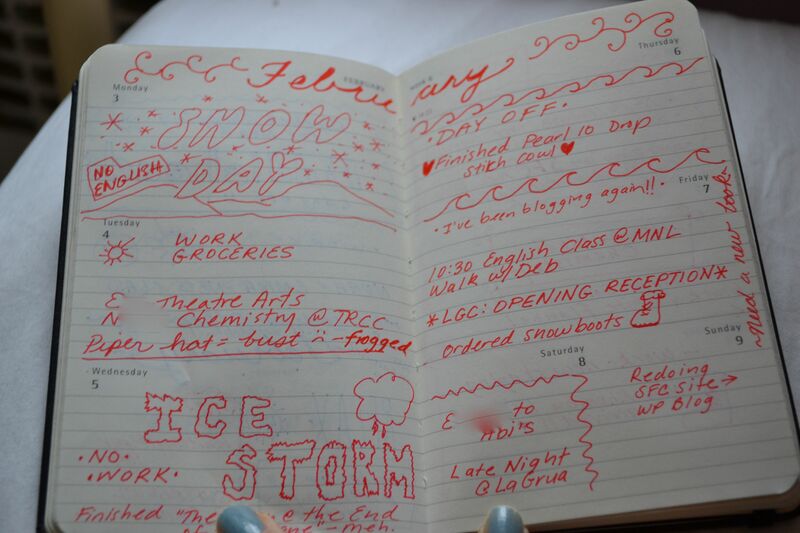 But as I was thumbing through them before they got tossed, I realized that by simply jotting down mundane appointments and activities, I’d inadertantly chronicled years worth of my past.. albeit very bare bones. I did eventually throw them out, as there were many blank pages and indecipherable notes, but the idea had bloomed. It’s been working out great; without the pressure to write anything particularly long or poetic, I’m more likely to do it. The entries are simple, but I like just being able to jot down as little or as much as I’d like, and embellishing if I feel like it; and because I’m not writing a lot each time, I tend to get more creative with what I do with each entry. I’m no artist, but these have been really fun to do and I think will make nice little memory books. So… write! Record your days; you’ll be glad you did. I really like this idea, Kelli. 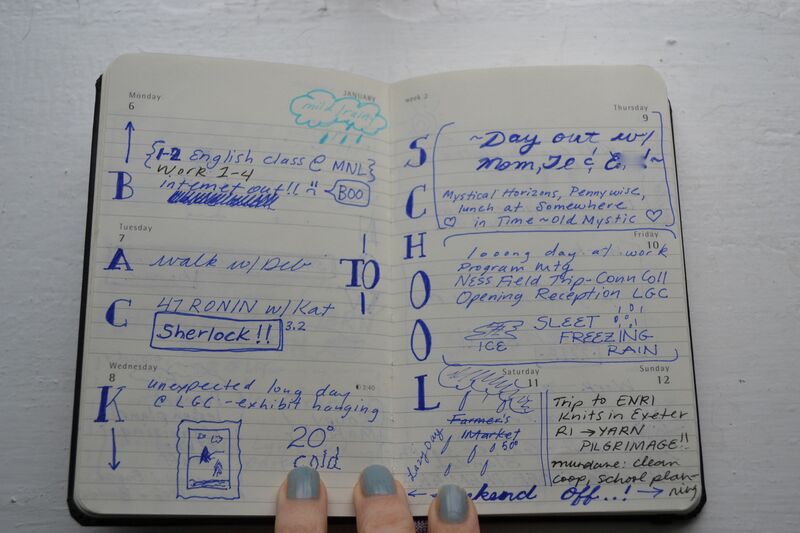 Writing in a journal can sometimes seem too much like a chore. 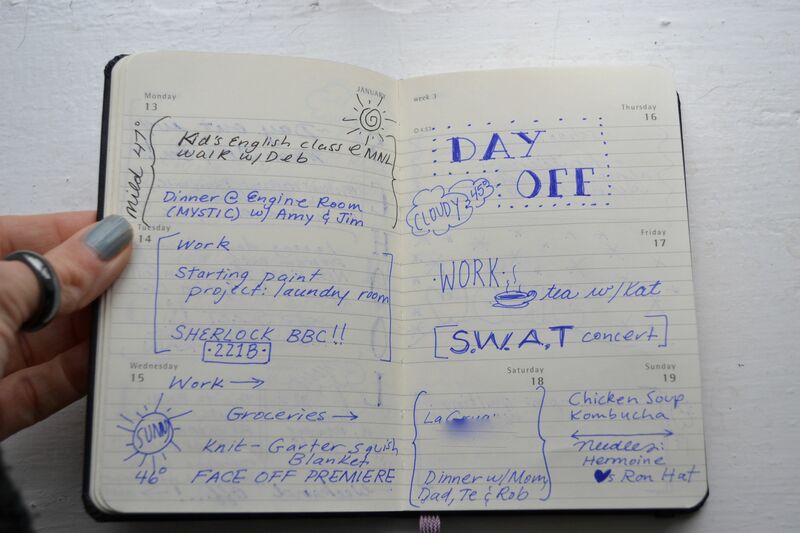 Jotting a quick note in a calendar or notebook is much more appealing to me. Thanks for the idea!